Posted on February 20, 2009 October 31, 2010 by Pavel Y. Shake. 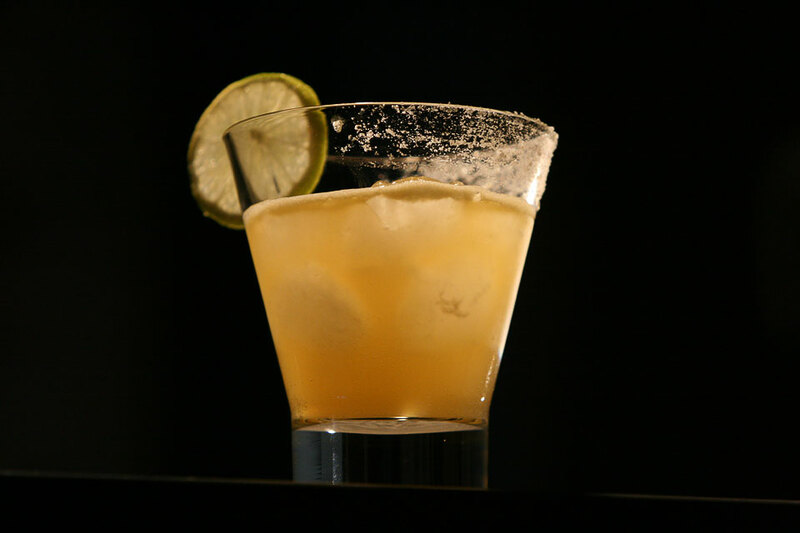 Serve on the rocks with salt rim. Shake. 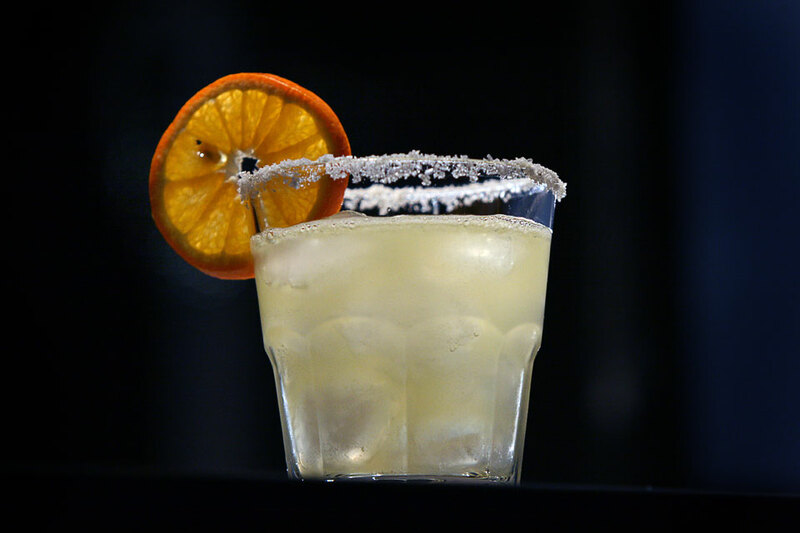 Strain over ice into old-fashioned glass with salt rim. Garnish with lime wheel.